Rand Surveyors is a London based independent firm of chartered surveyors that provides property services to both corporate and private clients. 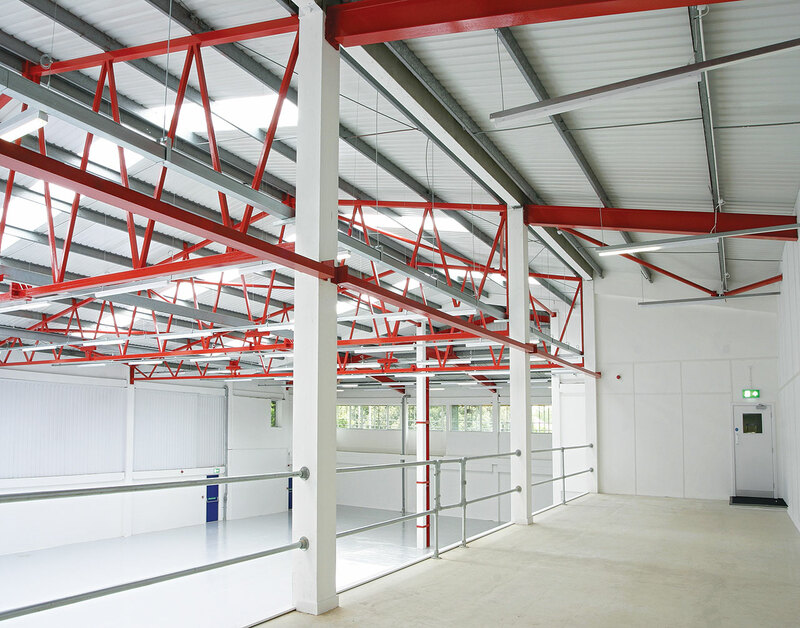 Much of Rand’s work is end-of-lease dilapidations work, requiring skilled contractors experienced in office fit-outs and refurbishments. One of Rand’s long-established clients is a private property investment company with a significant portfolio on the south coast. Andrew decided to take a look at a large refurbishment project Warnes had undertaken at London’s Great Dover Street and was impressed with what he saw. “The work was high quality and enough to convince me to put Warnes on our tender list,” says Andrew. 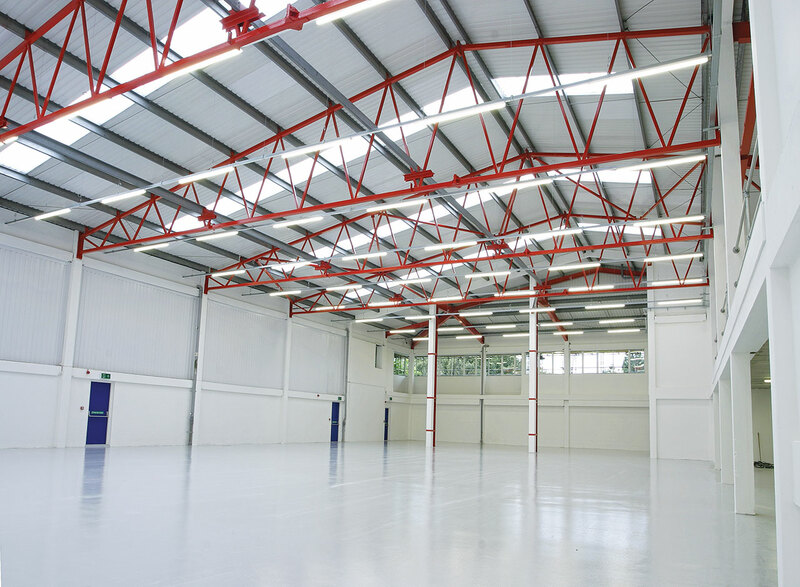 An £830,000 warehouse refurbishment at Downlands Business Park. 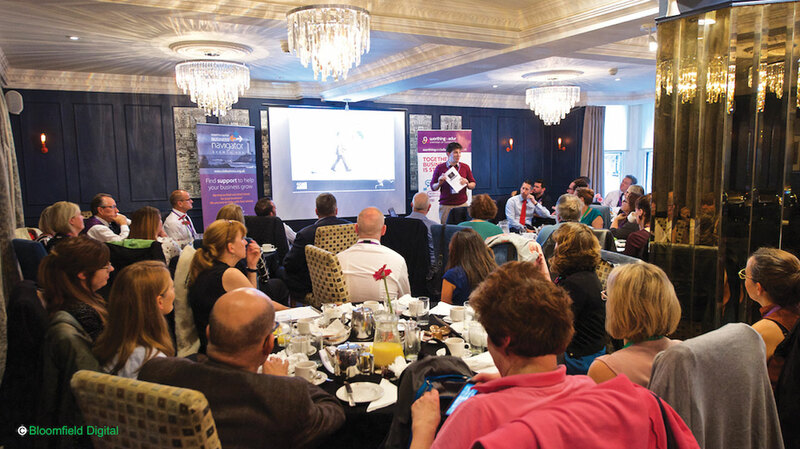 Covering over 17,000 square feet the works included significant structural alterations, a full internal refurbishment, and external maintenance and redecoration. Before completion, these improvements had already attracted a new tenant. 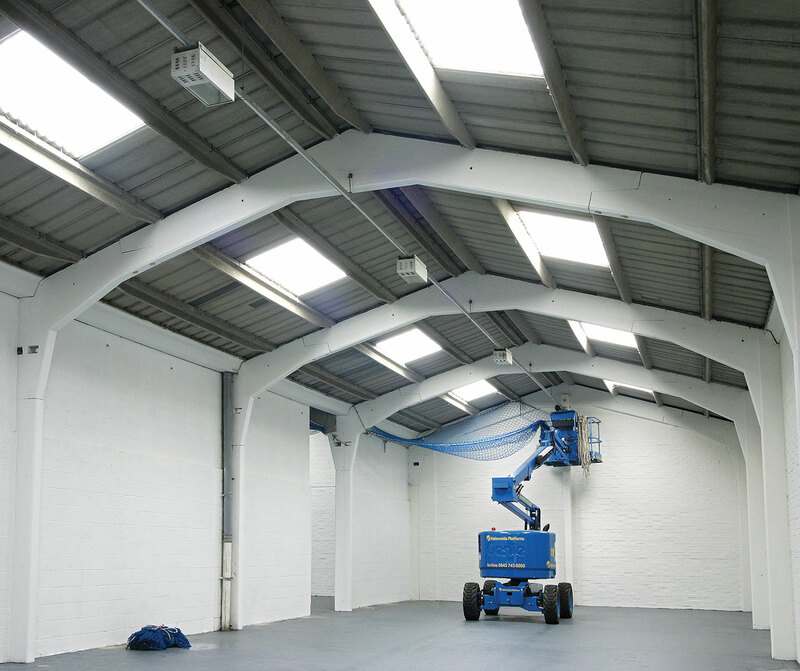 A £500,000 refurbishment of a vacant warehouse at Chichester’s Quarry Lane Industrial Estate. This involved removing and replacing an asbestos roof with new profiled metal cladding, internal alterations, new cargo doors, and a new resin-coated floor. 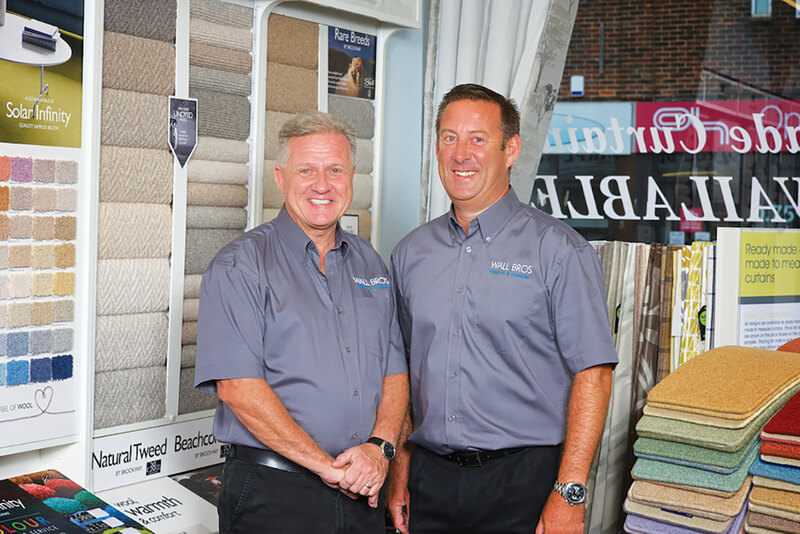 End-of-lease dilapidation and improvement works in two units totalling more than 10,000 square feet at Worthing’s Downsbrook Trading Estate.